Rosa Maria Sternberg, RN, PhD, is an Assistant Professor in the UCSF Department of Family Health Care Nursing. Dr. Sternberg's prior work is highlighted in: The Science of Caring, a publication from UCSF’s School of Nursing. Learn about “transnational mothers,” undocumented Latina immigrants that come to the United States to work in low-wage jobs. Their experiences, which include dangerous US-Mexico border crossings, form a dark and under-reported chapter in America’s contemporary immigration narrative. Read about this important research here. 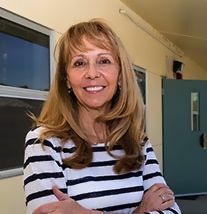 Her CADC work has focused on the development and validation of the Stress of Immigration Scale, a multidimensional scale to assess stressors associated with immigrant status, and development of a promotores-delivered stress management intervention to reduce psychosocial distress among Latino immigrants. 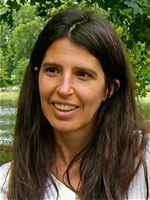 Laura Fejerman, PhD, is an Associate Professor in the UCSF Division of General Internal Medicine, Department of Medicine. Dr. Fejerman’s research identified novel genetic variants that are associated with better survival among women with breast cancer who have a strong indigenous American ancestry. She recently received ann R01 award from NCI to study the biological mechanisms that might explain these findings. 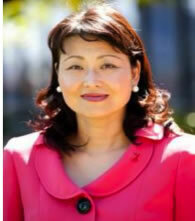 Alka Kanaya, MD, is a Professor in the UCSF Division of General Internal Medicine, Department of Medicine. 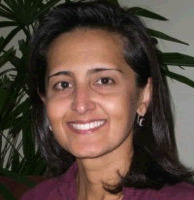 She was a 2005 – 2006 CADC scholar who completed a project entitled, “Measuring Acculturation and Diet among Older South Asians: Focus Group for the CHAAT Study.” Soon after, Dr. Kanaya received a K award and an R21 to further explore the work she began as a CADC scholar. Dr. Kanaya currently has multiple R01s focused on patient-oriented translational clinical research with a focus in obesity, type 2 diabetes, and the metabolic syndrome among older South Asian adults.